The holidays are always a fun time of year! I love December/January for a multitude of reasons: generosity, baking, decorating, shopping, traveling, friends, family, love, music, and…gifts. While it truly is better to give than it is to receive, receiving can be a bundle of fun, too 😉 And I have received some fabulous gifts recently and I wanted to thank all those special people! First there was toffee and homemade flavored coffees (so yum!) from my Secret Santa, Heather. The toffee was long gone before the camera made it out of its case, and the reason for that would be Nicole + toffee = disappearing act. Magic, if you will. Oops. Thanks, Heather! 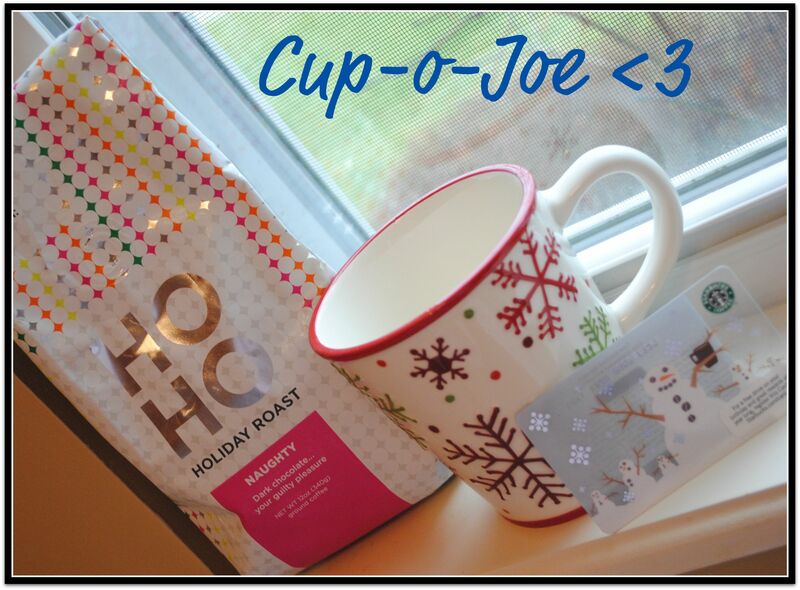 Then there was a giveaway I won from Sarah — a Starbucks gift card, a Christmas mug, and dark chocolate coffee. Sigh. Love coffee and Starbucks! Thanks, Sarah! And then another giveaway win (I was on a dry spell for a good many months before these 2 wins, I assure you!)! I won a $55 CSN Stores giftcard where I was able to get a French press AND a pastry cutter. The French press arrived in a jiff, and the pastry cutter is on its way. Thanks, Heather! And then came another Secret Santa gift from Julie, who sent a green gift of homemade coasters made from recycled tiles. Such a neat idea! Thanks, Julie! Then LASTLY, I won ANOTHER CSN Stores giftcard for $35 from Lee! I am going to get a doughnut pan and a digital food scale! I haven’t ordered yet, so no photo…but I’m pretty psyched about it 🙂 Thanks, Lee!! And because I am feeling like such a lucky blogger (because I am!! ), I would love to spread the love to several lucky winners! TEN lucky winners, actually! Each winner will receive 10 mini LARABARS! LARABAR graciously sent LOTS of mini Larabars in 3 flavors: Cherry Pie, Peanut Butter Cookie, and Chocolate Chip Brownie. Thank you, LARABAR! I absolutely love LARABARS and carry one in my purse at all times. They are gluten-free, vegan, and made from fruit, nuts, and seeds. They’re delicious and healthy! To enter the giveaway, do one, or all, or some of the following. Leave a SEPARATE comment for each entry. TEN winners will be drawn at random on Thursday, January 6th at 9pm CT! 1. Leave a comment stating whether or not you’ve tried LARABARS before. 2. Tweet “Prevention RD is giving away LARABARS! Be sure to enter! http://wp.me/pJN1M-1gY“. Leave a separate comment letting me know you tweeted! 3. Become a fan of Prevention RD on Facebook and leave a separate comment letting me know you’re a fan. If you’re already a fan, leave a comment letting me know! 4. Link back to this giveaway in a blog post of your own. Leave another comment with a link back to your post! « Start 2011 off right & tasty! I’m not sure I’ve actually ever eaten a larabar I won some once but hubs ate them :-/ and loved them! I’ve never tried these before. In the world of WW, bars like these tend to be a bit high in points but the mini bars might be perfect! Yes, I have tried larabars before. I am an RD of course! I am not sure why, but I can’t get the link to work for FB so I think I like you on FB but I need to investigate this more. Tried searching but I can’t even find the page. Ahhhh! I’ve never had a larabar before but they look good. It looks like you had a very lucky end to 2010-I hope 2011 is just as great! I heart Larabars. So yummy. I have never tried Larabars before – I usually eat Pure Protein bars! Great giveaway! I haven’t tried larabars before, but I’ve heard so many good things about them that I’ve been wanting to! I love Larabars! Some of my favorite flavors are Banana Bread, PB Cookie, and Coconut Cream Pie! Yes, I’ve tried Larabars before, and I love them! 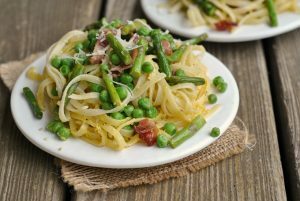 I especially like the minis – perfect portion! i have never tried them!!! i So want to though! I have tried Larabars and LOVE them. Especially the peanut butter cookie and of course, cookie dough flavors! I have not yet tried Larabars but I always read other bloggers raving about them! YES! I am in love with the new flavors!!! Looks like you have had a great month! Glad you were able to use the CSN giftcard and buy some great things! Love these.. Sent a box of minis with my son during his trip/ move to Cali last fall! i eat them all the time, but *still* haven’t gotten a hold of the new flavors! so sad! It would be fun if you won my giveaway and I won yours! I think I’ve tried pretty much every flavor of Larabar. Love these! My favorite flavor is Chocolate Chip Cookie Dough! I have tried several kinds of Larabars and loved them all! I’ve never tried Larabars, but I would love to. We usually have Cliff bars in the house but it would be nice to try something different! I’ve been wanting to try Lara bars but haven’t yet! They sound yummy. I’m pretty sure i’ve tried larabars before but couldn’t tell you what kind if asked. Never tried Larabars, but I’ve read alot of reviews on blogs!! Have a good day. I love the peanutbutter & cashew larabars! Love all but cashew cookie is a fav:! Of course I have tried Larabars! Cookie dough all the way. I’ve only ever seen the minis at expos though! I never have but I would love too! And I just tweeted the link! Love Larabars! Apple Pie is my favorite! I adore eating Larabars and wish the minis were more readily available! They definitely are a great feel-good snack. I love Larabars! My favorite flavor is lemon, which can be hard to find but such a treat! I love Larabars!!! Lemon bar is my favorite! I’ve tried a few Lara bars- I love the Cashew Cookie and Chocolate Chip Cookie Dough ones! I’ve tried larabars and I think they are one of the best tasting bars out there! I’ve tried Larabars and have enjoyed most of them. My favorite is the pecan pie and the cashew one. Yum! I’ve tried the peanut butter cookie and apple pie flavors and love them both. I’d love to try out some new flavors! Tried and LOVE Larabars 😀 Thanks girl! I have never tried a Larabar but I buy them for Kristin when she is here visiting…would love to try them! I haven’t tried Larabars yet, but I’ve heard great things about them! I am now following your tweets and I tweeted about your giveaway! I’ve never tried Larabars – but I really want to! 🙂 Cannot wait to try them! 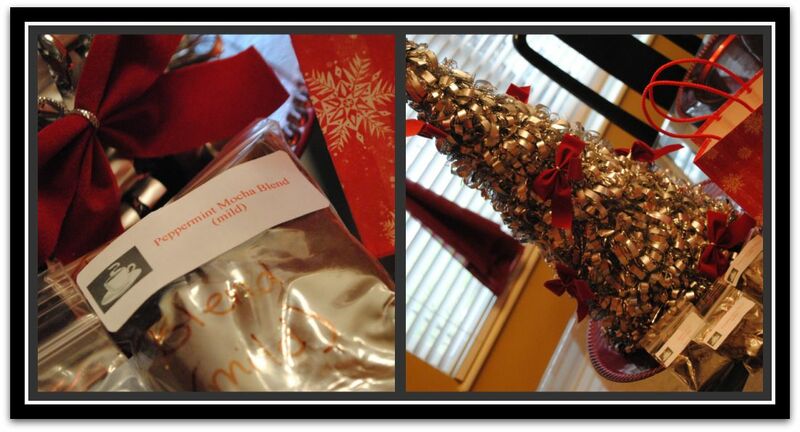 What sweet gifts you received! 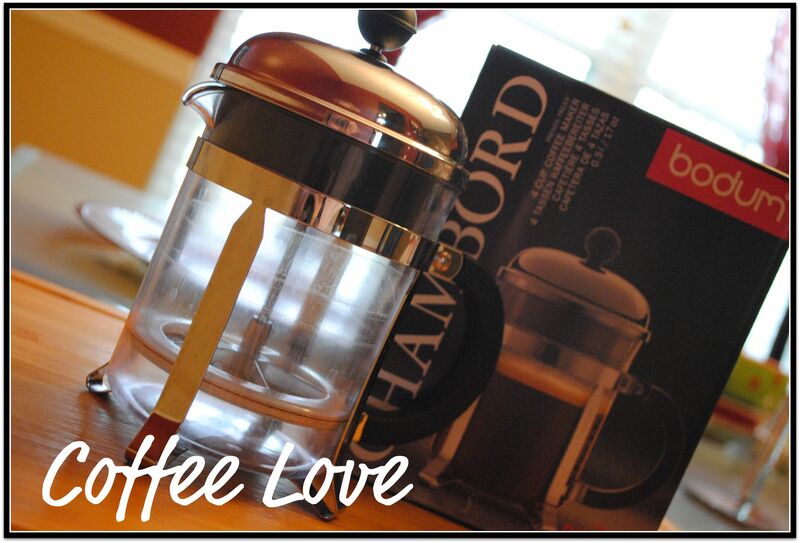 Yay for the French Press…and the donut pan will be tons of fun too! Wishing you and yours a very happy New Year, Nicole! Our family loves Larabars ! Especially the Lemon bar one. Yum! I’ve never tried Lara Bars, but I’ve heard a lot of good things about them. All three flavors you’re giving away sound fantastic! I have not tried Lunabar – yet – but would love to! Heck yeah I have had larabars before! They are the best! I’ve only tried two flavors of larabars but I adored them and have been dying to try to mini’s!!! Yes I have tried larabars. Have not tried all the flavors yet. I’ve tried Larabars before and love them! Basic ingredients, but still full of flavor. I tweeted! Username is @stretchjean. I ate 1/4 of a PB & J Larabar today! I love them and also keep one in my purse and gym bag for emergencies. I tweeted. My twitter id is @FitintheMidwest. I linked it on my site as well. Living in Australia, I have never in my life tried a Larabar… Or ever even SEEN one! I have never tried Larabars. This seems like the perfect opportunity!! 🙂 Love your blog, Nicole! Happy New Year!!! I actually haven’t tried larabars before, but I’d like too! I’ve tried them, but surprisingly only one of the flavors you’ve listed! You’re the giveaway QUEEN! 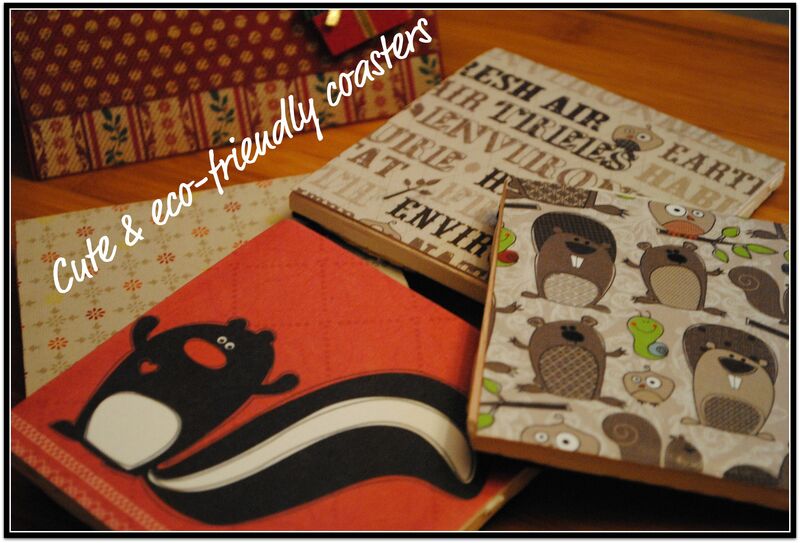 Those coasters are so neat. I wish I was creative like that! What a great gift idea. I will leave this one for others to win, because I can’t eat Larabars 🙁 So sad. She puts dates in EVERY SINGLE ONE of her bars, which is not good for me. Hope your week is a great one Nicole. I have eaten Larabars before and enjoy them. Love larabars!! My sister introduced them to me in college! I have never tried Larabars before but would love to give them a shot. I have heard a lot of good things about them and enjoy trying new things. I have had larbars before…but never in a mini size! I haven’t tried them, but would love to. I haven’t tried these, but am always looking for a good, healthy, easy-to-carry snack. i have only tried apple pie and cashew cookie- but they’re delicious too! I love Larabars! They are delish and one of my favorite on the go snacks!! Love the french press by the way. I’ve tried a few flavors of Larabars before and loved them! I have tried a Lara bar, it was tasty. 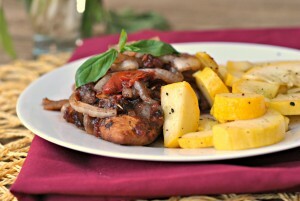 I also have a recipe to make my own, but have been too lazy to get it in the roatation – so far! I’ve tried larabars, and I love them! 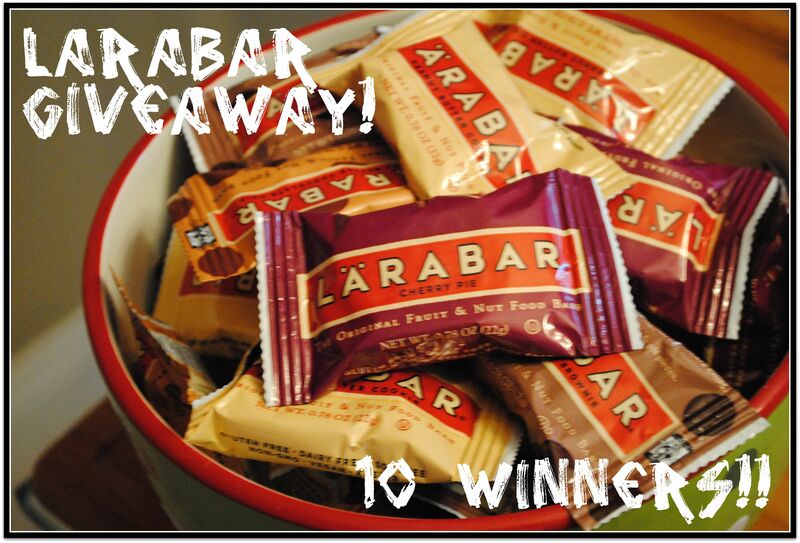 I use the larabars as my go to snack-love the ginger snap and the chocolate coconut! I’ve been wanting to try Larabars for awhile, but I’m always weary to buy a new bar just to NOT LIKE IT! So, I guess winning some new bars would be awesome! I have tried LaraBar before and love the PB & J! I have never tried Larabars before, but I would love to! I haven’t tried them yet, but I keep seeing such rave reviews about them I wonder what I’m missing! I have tried them and I absolutely love them! Peanut butter and jelly is the best! I love larabars! I can’t find the mini ones here though and being on a calorie conscious diet, I can’t calorically afford the big mamajamas! Yup, I’ve tried Larabars before. Coconut is my favorite flavor so far. I have tried and LOVE larabars! great giveaway! Oops…saw Melinda’s tweet and thought it was still going on.